I get to lick the seat! I’ll bet those pipes were straight before she sat on it. 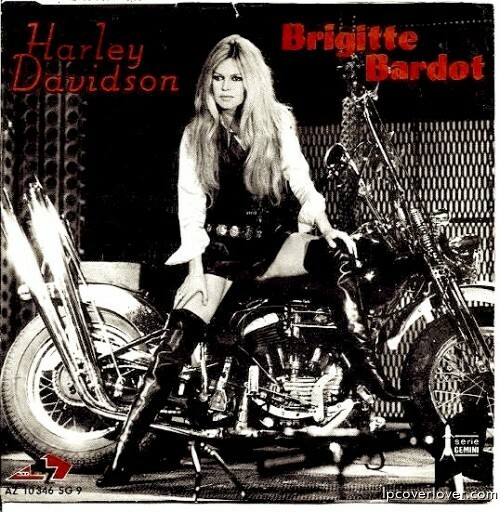 The one, the only, Bardot! Here are gorgeous music and great photos of her from one of her best movies, “Contempt”–she doesn’t show up until 1:06, but is worth the wait.